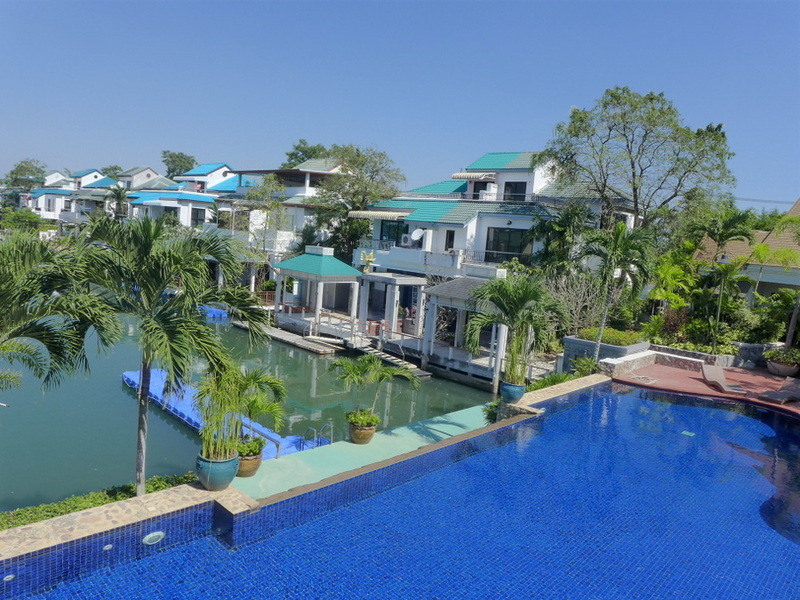 This 3 story waterfront property is one of the residences within the Jomtien Yacht Club, a classy yachting estate that is now constantly improving. 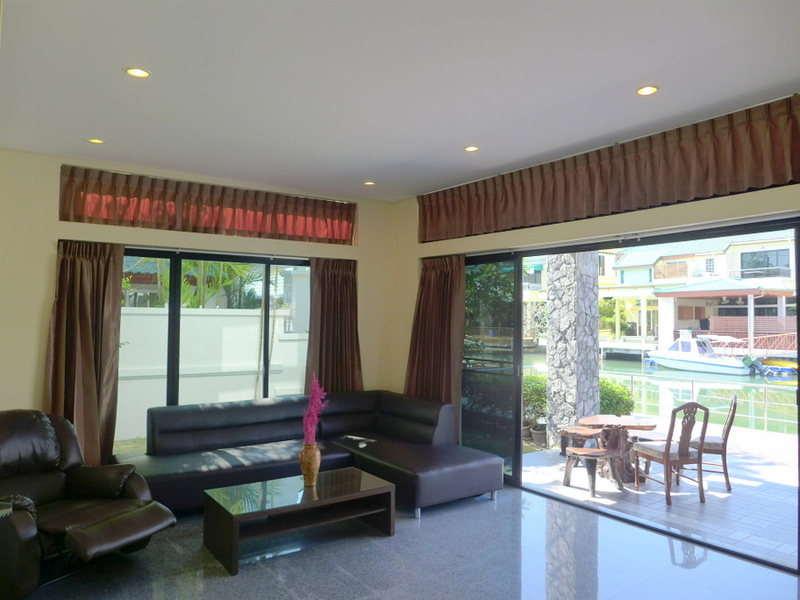 Jomtien Yacht Club has been designed to accommodate boating and water enthusiasts. 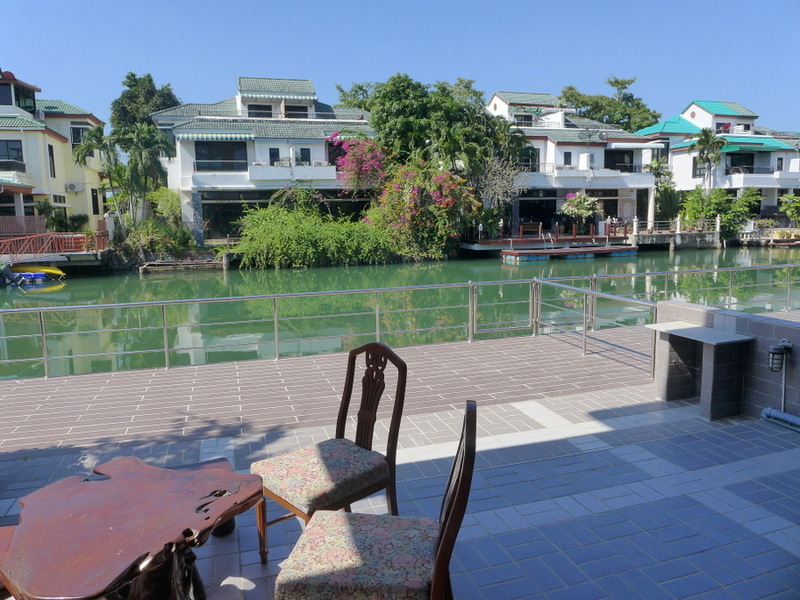 It is located right at the waterfront and has been thoroughly renovated in 2nd half of 2014. 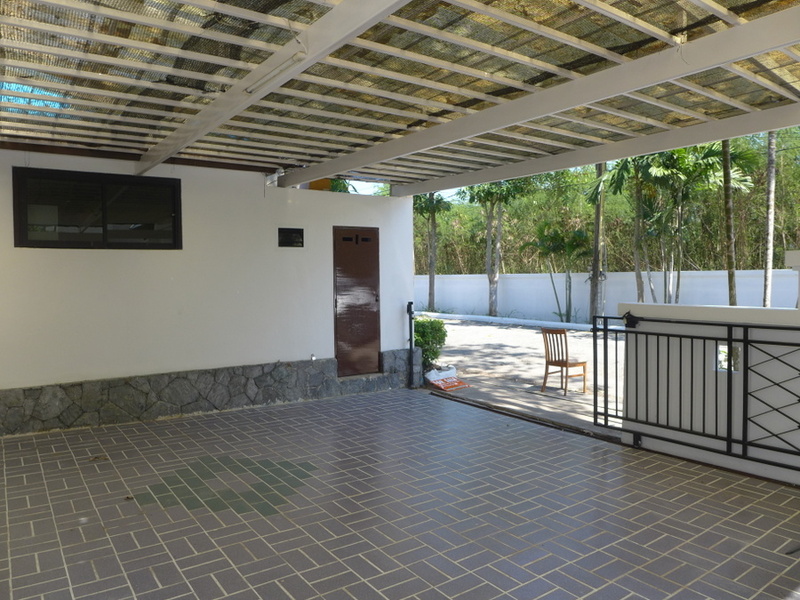 This semi-detached property offers a living area of 240 square metres. 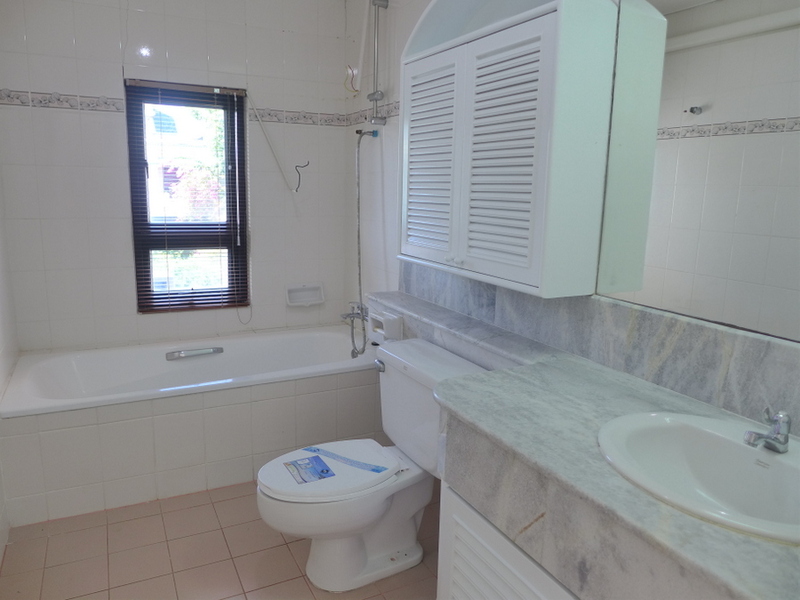 There are 3 bedrooms, two of them with en-suite bathrooms and a total of 4 bathrooms including the guest-toilet. There is an L-shaped white Western kitchen with plenty of dry storage, a new oven, extraction hood, granite worktop and more. A breakfast bar with bar stools divides the kitchen from the chic dining-area with a table for six and standing on an elevated terrace with lovely views. 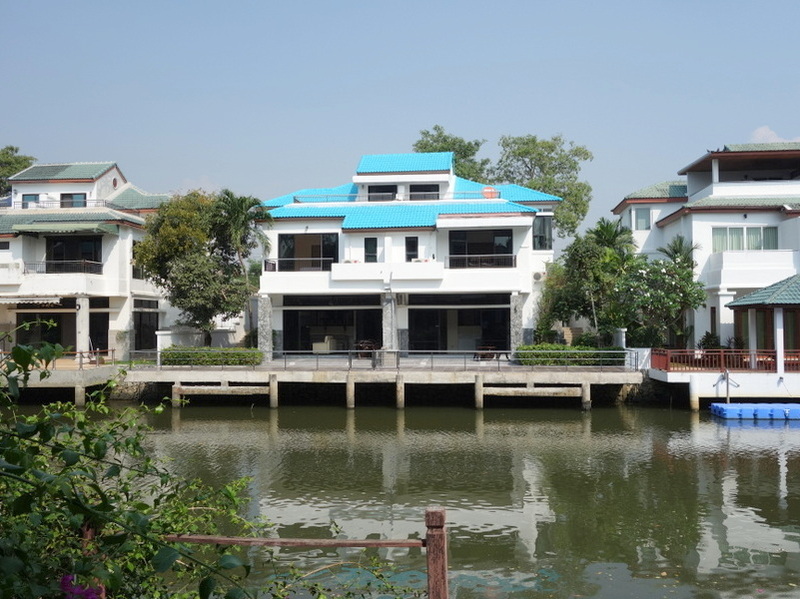 A few steps down, the living-room with wide sliding doors opening to a large terrace right on the water. 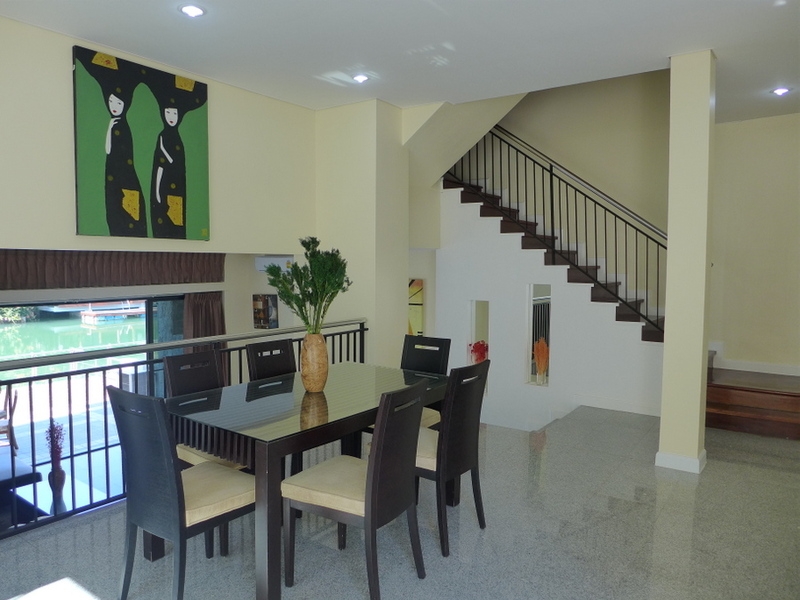 The house is light and airy, has recessed ceilings and mainly marble and granite flooring. 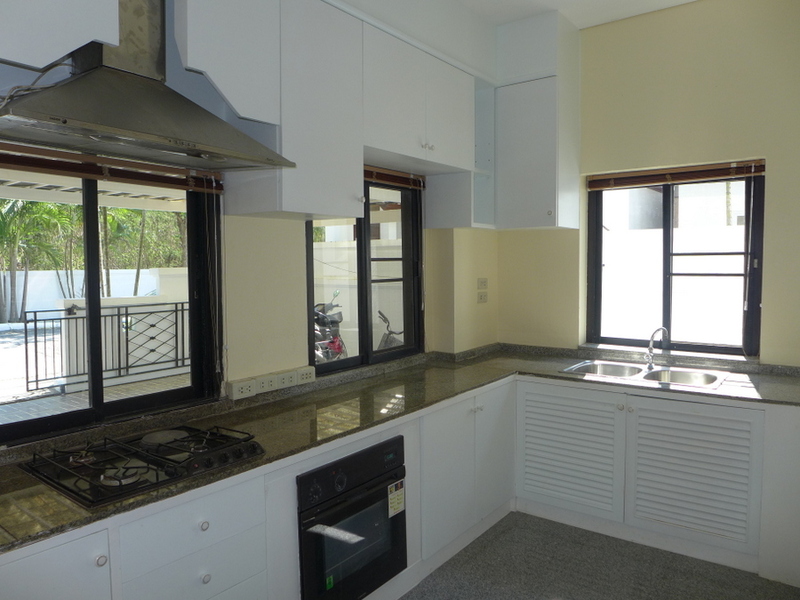 There are wide aluminum sliding doors and windows, most of them with screens for a pleasant airflow. 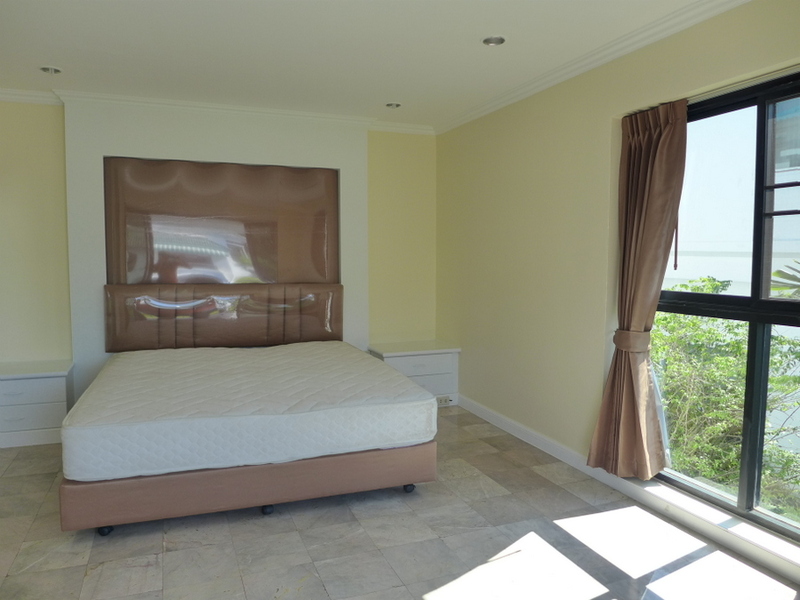 The property offers plenty of built-in wardrobes and the important loose furniture as well. 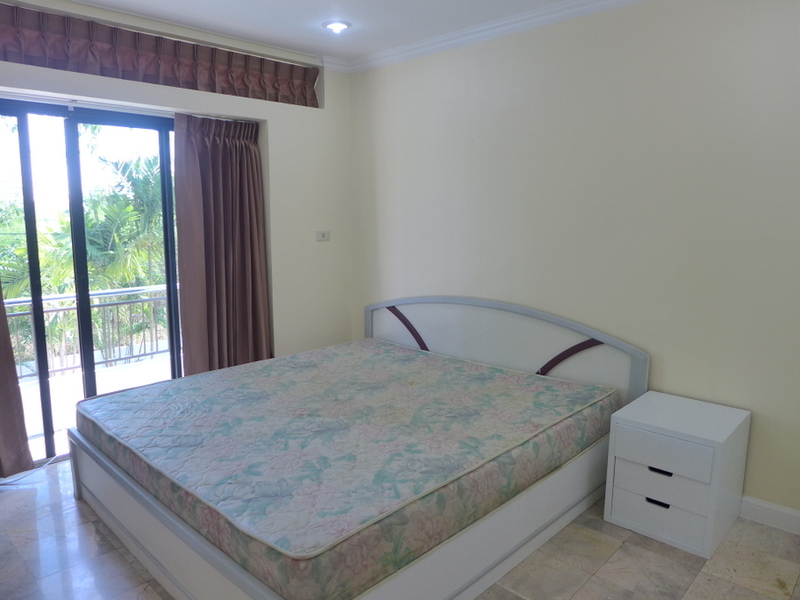 There are 5 modern air conditioners, ADSL Internet and cable-TV just need to be connected. 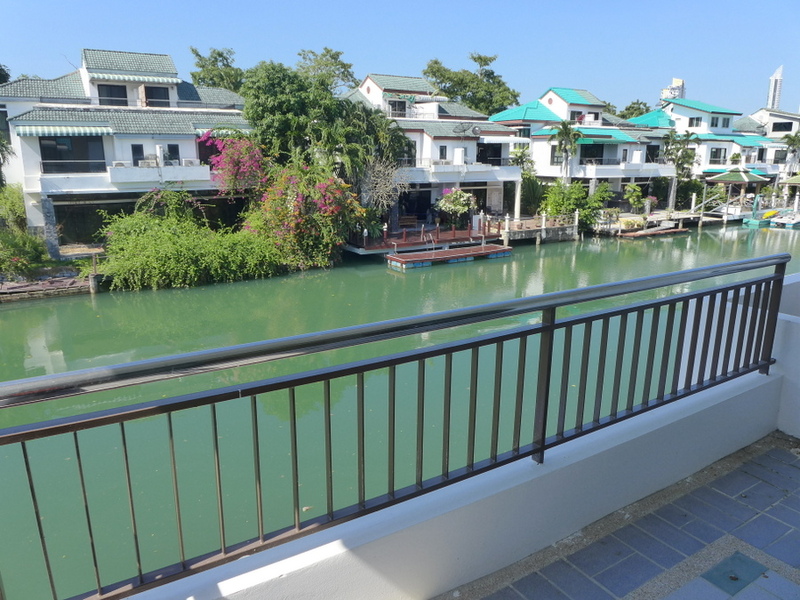 There are separate maid quarters right next to the covered double carport that leads sideways down to the waterfront where you can moor your boat. 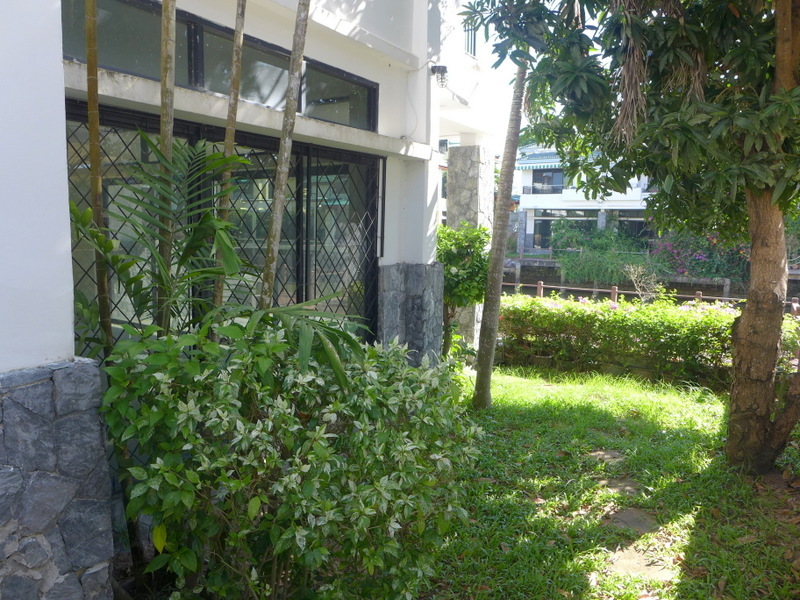 The property offers views over the water and the estates greenery from nearly every corner of the house. There is the waterfront terrace, a generous balcony and the rooftop-terrace. 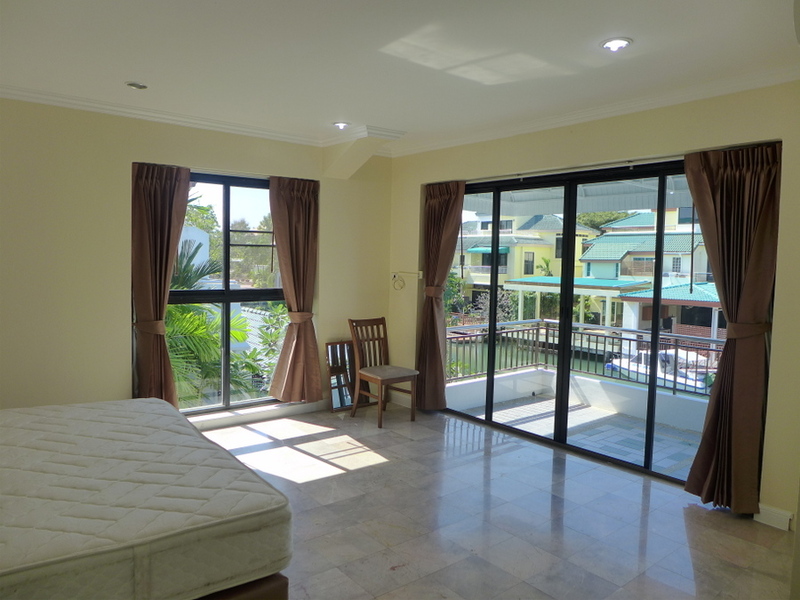 Plenty of nice leisure space with great views. 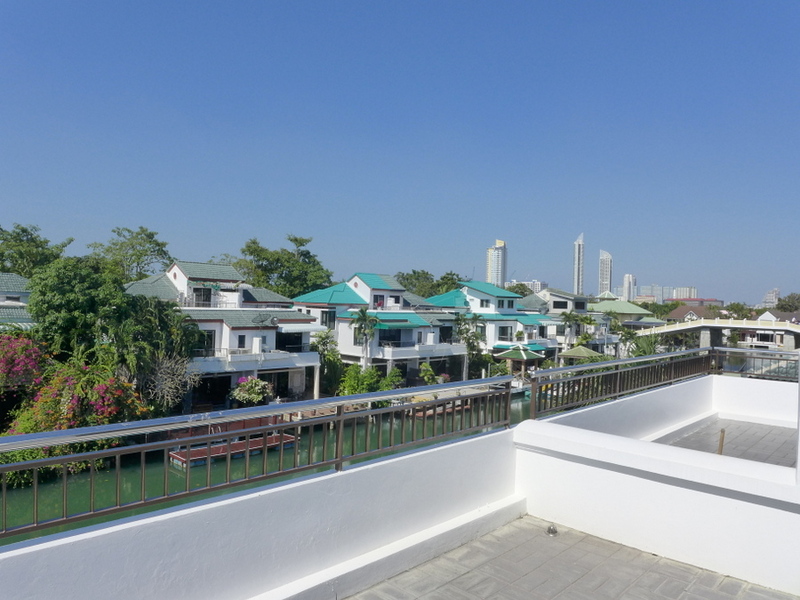 Located right on the waterfront with direct access to the gulf of Thailand. 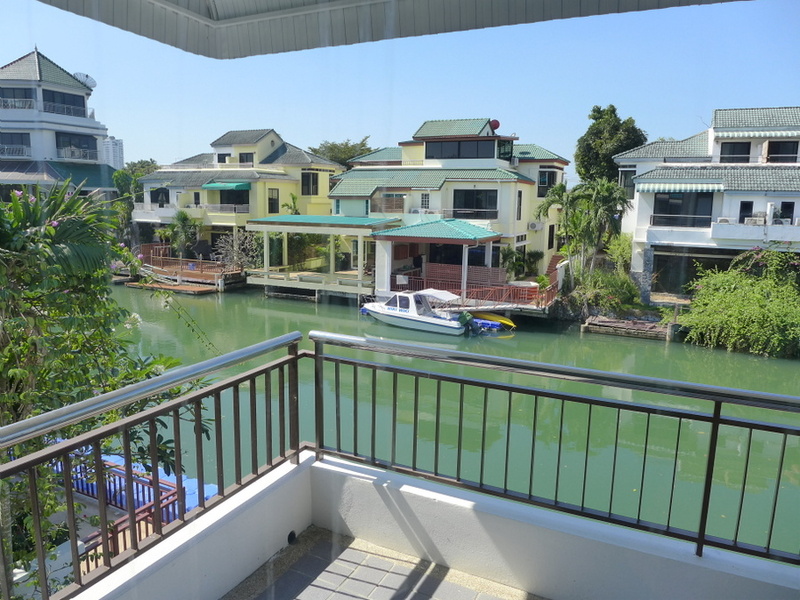 Nice, quiet maritime living, just 20 Minutes away from lively Pattaya. You can walk to lovely bathing beaches and great Seafood restaurants. 4 Star hotels are next door. 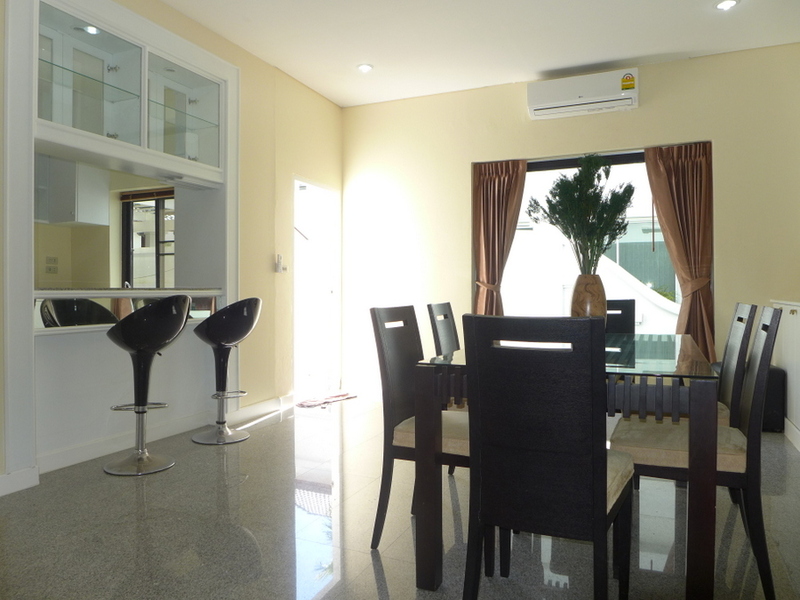 Access Sukhumvit main road in just 2 Minutes. 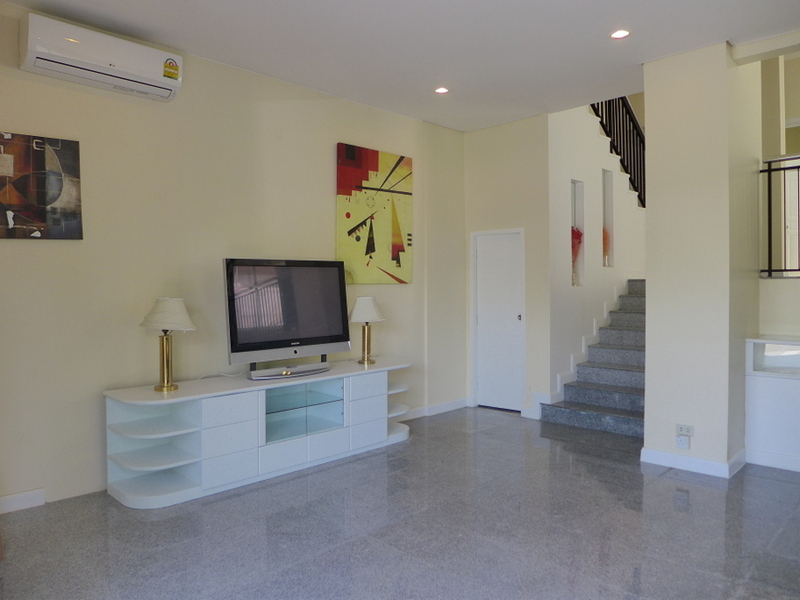 From there, you can easy access Pattaya, Rayong, the nearby Golf courses, Industrial Estates or international schools and highways. Bangkok's main airport is 90 Minutes away. The village is finally on the way up. A committee with mainly Westerners has formed that took over the management. 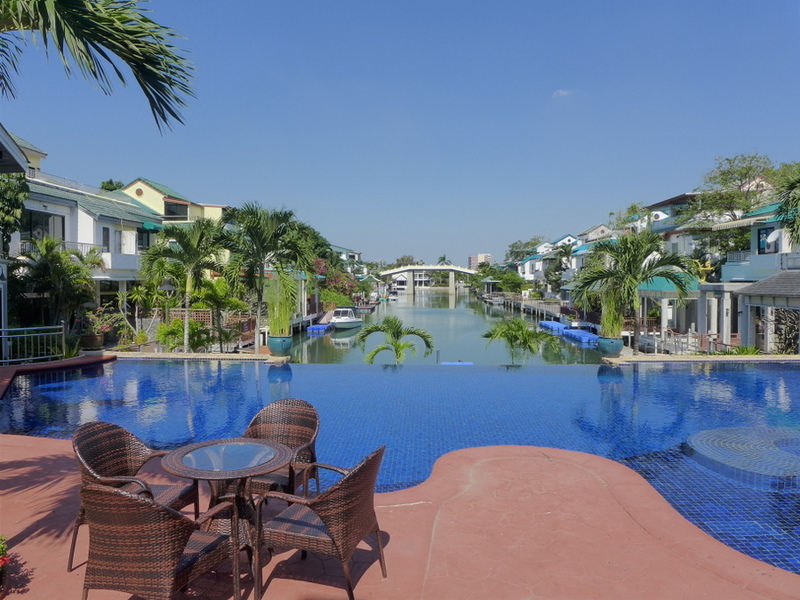 The communal pool with its generous decking has been renovated and it`s attractive again to live in Jomtien Yacht Club. Come and see. The property comes with a company limited holding it. This eases the transfer and minimizes the costs. Do you need even more space? You can get a second similar house right next to this. Just ask for the price of both properties. Ask for the financing options for this property.